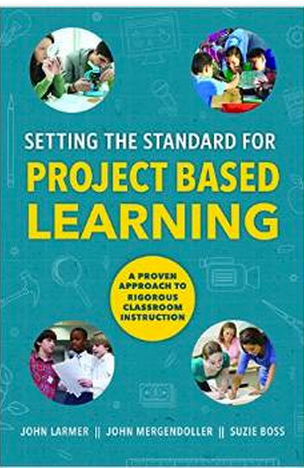 According to BIE, project based learning is “an instructional approach built upon authentic learning activities that engage student interest and motivation. 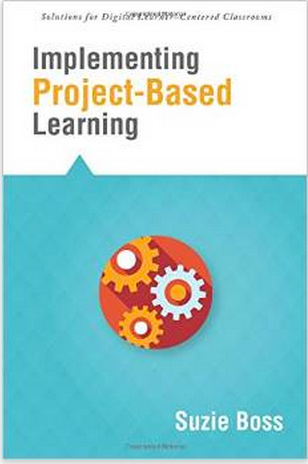 These activities are designed to answer a question or solve a problem and generally reflect the types of learning and work people do in the everyday world outside the classroom.”In its essence , project based learning is all about engaging learners in meaningful and goal-oriented learning activities. 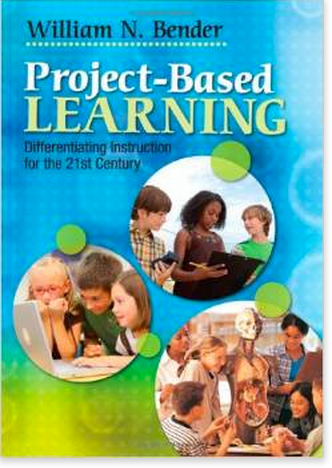 Technology is proved to be an effective means of creating and enhancing a PBL-based culture in and outside class. 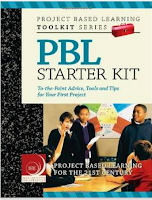 We have already featured a wide variety of iPad and Android apps that are ideal for a PBL classroom. 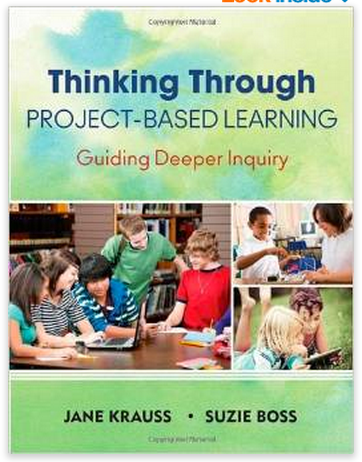 Today, we are grounding you in the theoretical as well as practical part of project based learning. 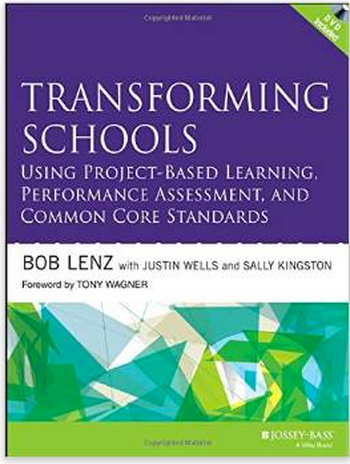 We have selected for you some great books on PBL designed particularly for teachers and educators. 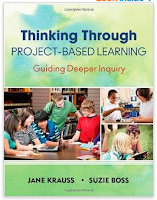 These reads will definitely help you construct an informed understanding of what PB is all about and guide you towards a better implementation of its ethos in your teaching.